Vida Vegan Con III adds Gene Baur and Ayinde Howell to lineup! As if you needed one more reason to join us at Vida Vegan Con later this month (and well, we’re talking about one more full weekend registration spot remaining as of this very afternoon! ), you’ve now got two! Gene Baur and Ayinde Howell have joined to complete our Vida Vegan Con lineup!!!! 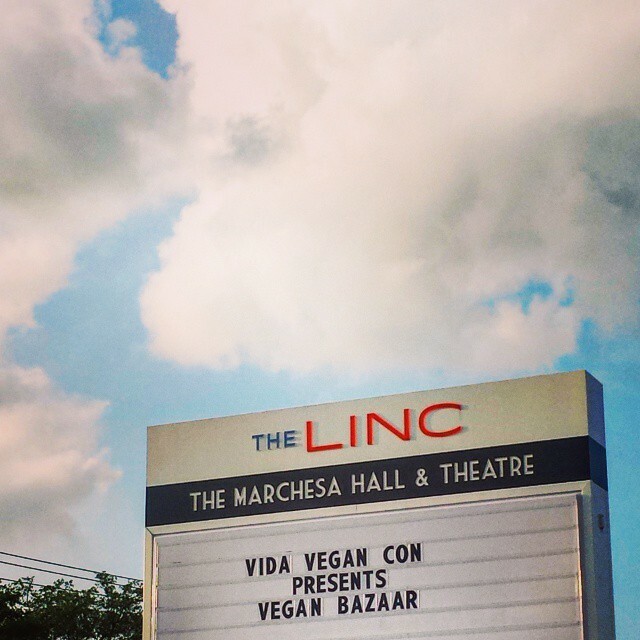 & grab your spot for our Vegan Bazaar or better yet — the final Vida Vegan Con Weekend! 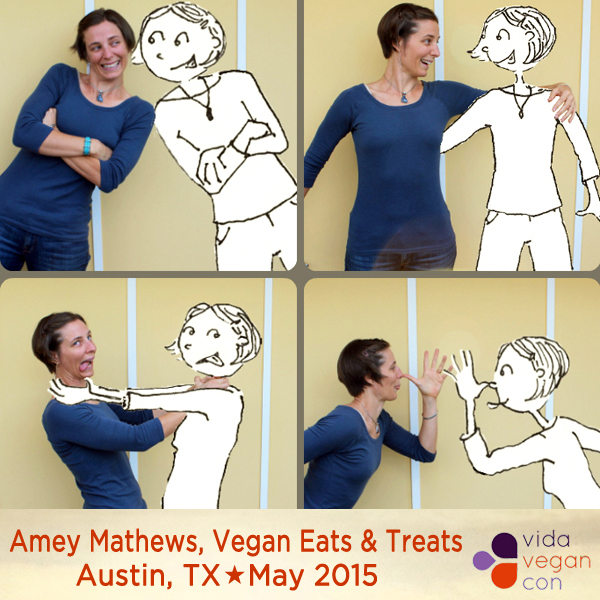 This entry was posted in Austin, Events, News, Speakers, Vida Vegan Con, VVC family. Oh, hello! There are FIVE MERE weeks ’til Vida Vegan Con III! In preparation (as we do), Team VVC spent this past Saturday holed up at jess’ coworking space giving our 2015 agenda a grand overhaul. It’s always bound to happen, and we are so happy with the results! There are quite a bit of new additions — including panels, new names and suggested breakouts — with more surprises to come! Now, earlier that day, we started things off with big mugs of coffee while we caught up with a certain wildly talented New Yorker, the Queen of Vegan Desserts herself…Fran Costigan! Join all three Vida Vegan Con co-founders for an intriguing chat with this ground-breaking veteran of the vegan culinary scene. Hear about what Fran’s been up to, her upcoming fabulous trips, and what’s in store for her “decadent” Vegan Bazaar demo and the by-popular-demand return of “Demo-ing the Demo“, during Saturday’s sessions. To sum things up, we’re thrilled to have the “Queen” join us for a third Vida Vegan Con next month! This interview was recorded on Saturday, April 18th at Hatch Innovation in Portland, OR and via NYC. You can catch entire VVC Speaker Series on Youtube. 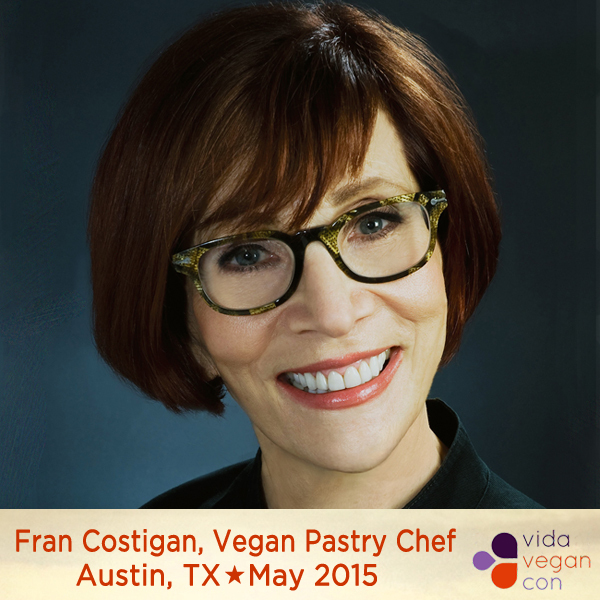 Catch Fran at Vida Vegan Con May 29th-31st in Austin, TX! You can follow her on Instagram as @goodcakesfran. LIMITED tickets to our final, three-day super vegan weekend are available here. See you soon! 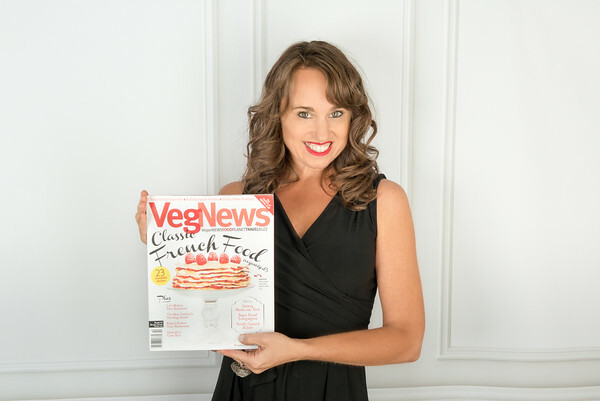 This entry was posted in News, Speakers, Vida Vegan Con, VVC family and tagged Fran Costigan, vegan chocolate, VEGAN CHOCOLATE BOOK, Vida Vegan Con, VVC2015, VVCIII. Hi y’all. Janessa here. We’ve got some news to share. The three of us founders came together recently and had some big talks. As we’ve always aimed to be transparent, honest and loving, as hard as this is to write, we made a decision that we want to share with you. Jess, Michele and I started Vida Vegan Con in 2009, when Blogspot wasn’t yet owned by Google and Instagram wasn’t a glimpse in the collective blogger’s smartphone’s eyes. It was started with the goal to bring vegans together, to build community and increase knowledge. To learn more about the nuts and bolts of blogging on new platforms, as well as vegan lifestyle issues: activism, mating and dating, fashion, privacy and sharing on social media, photography and cookbook writing… And most importantly, to us, to bring together people who perhaps had never met another vegan, to bridge the gap that vegans felt. To introduce them to their favorite bloggers, authors and celebrities (hello, Isa Chandra Moskowitz and Colleen Patrick Goudreau). To make the vegans all over the world feel less alone, more connected and more inspired. It was the world’s first international vegan conference. Wow. And we succeeded. Because of you. 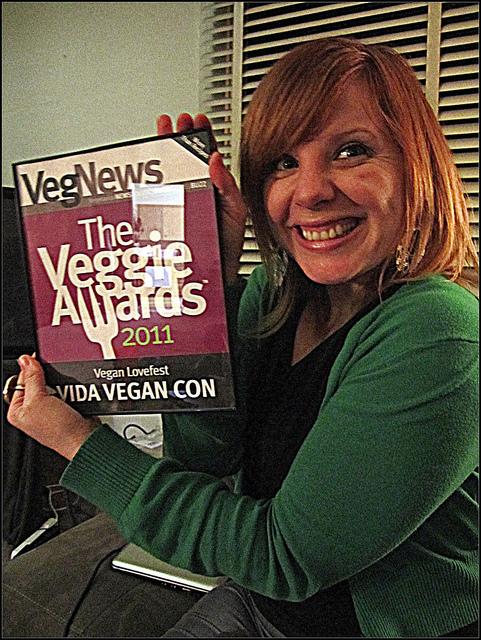 And we went on to organize a second Vida Vegan Con in Portland, where we’re based, and what happened to be the “vegan mecca” at the time. Which also sold out. And a Tech Seminar in Seattle. And an Exquisite Vegan Dinner and Beer Pairing at Portland’s oldest brewpub. And a Holiday How-To party. 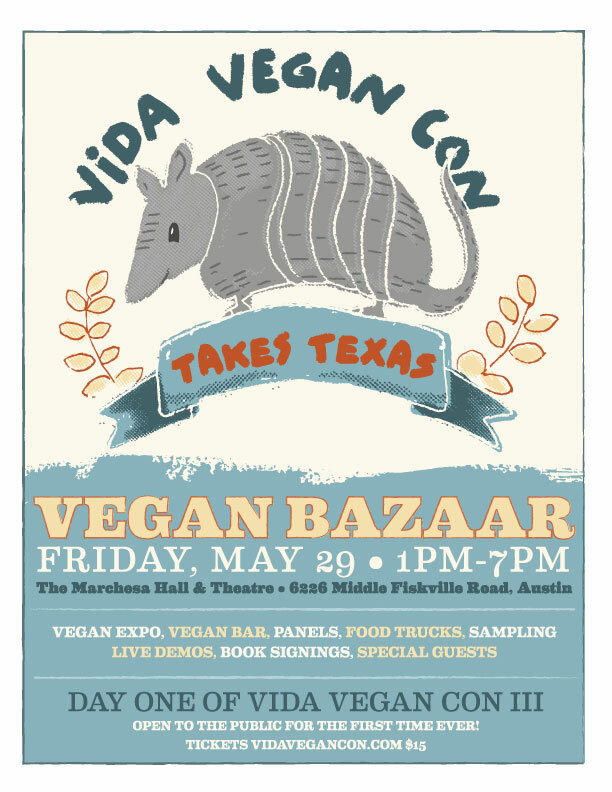 And now here we are gearing up for Vida Vegan Con III, this time in Austin, Texas, and we couldn’t be more excited. This is a sincere labor of love for all three of us. Throughout the past six years, Jess, Michele and I have poured everything we have into this. And it’s always been a passion project we’ve hoped to turn into a career—as many of you who’ve attended and followed us over the years no doubt understand. 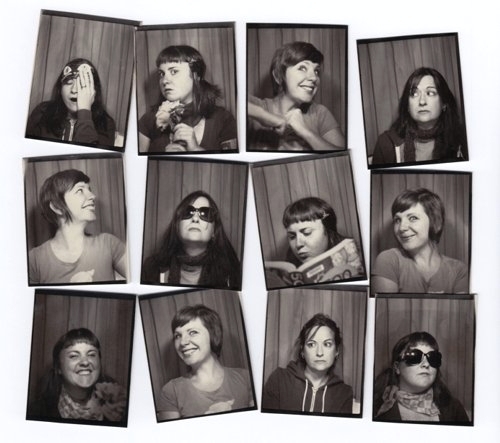 We’ve done this while working long hour day jobs, freelancing and changing jobs (and jobs). In so many ways, we’ve put put our lives on hold to give ourselves to all things Vida Vegan Con. And it’s been so, so worth it. The people we’ve met and connected with over the years are some of our favorite people. The people who’ve attended and launched businesses, brands, started blogs & websites and began their companies after Vida Vegan events truly humble us. This has been an amazing, uplifting, enriching rewarding experience for us, and we hope for all of you, too. That is why it is with a heavy but clear heart that we want to share with you that this is the last Vida Vegan Con. We all still love each other dearly, and love the niche we fill doing it, but it’s time to move on. It’s hard work. It’s a full-time job done around our other full-time hours. We’ve all grown and changed a lot in the years since we concepted Vida Vegan Con, and even with the most recent two-year break while we planned the next one, there’s never enough time. The truth of the matter is that it’s turned into a full-time job for the workload, but without the salary. We have always been very intentional about keeping the conference as affordable as possible while giving the most value we can. We never wanted big brand logos to overtake and dilute the feeling of the event; we wouldn’t feel right taking a paycheck from a company we couldn’t all get behind. 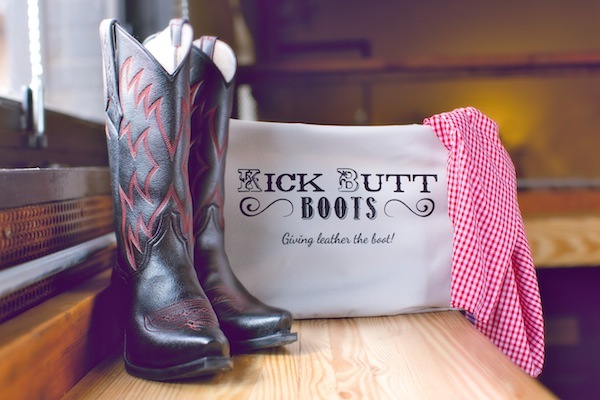 We always aimed to work with socially conscious brands and companies, and we’re proud to say that we succeeded. Our intentions of a socially responsible conference with integrity and community have been accomplished. And now we leave the folks who’ve been inspired by what they’ve learned or who they’ve met at Vida Vegan Con to continue the trajectory. We’re not saying goodbye forever; we all still love planning worthwhile vegan events and working for the animals and the communities that support and speak for the animals, the planet and each other. There may be some project down the road, in which case you can expect the same care, attention to detail and time spent planning it. But until then, if you’ve always been wanting to attend, or have been wavering about attending or sponsoring. we feel we owe it to you to be transparent. If you’ve been wanting to come, please do. This is going to be an incredible one, and the first ever in our adopted city of Austin, Texas. This is the first one to include the debut Vegan Bazaar, which is Day One of our three-day Conference and for the first time, open to the public. We’d love for to come and be part of vegan history. Join us. We love doing this, but life rolls on and it’s time to make some changes and get our lives back. Thank you from the bottom of our hearts for your love, encouragement and support. We couldn’t have made Vida Vegan Con what it was without all of you. This entry was posted in Events, News, Vida Vegan Con, VVC family and tagged 2015 VVC, farewellvidavegancon, Vida Vegan, Vida Vegan Bazaar, Vida Vegan Conference, VIDAVEGANATX.